Is there a better alternative to The Beast of Lycan Isle CE? 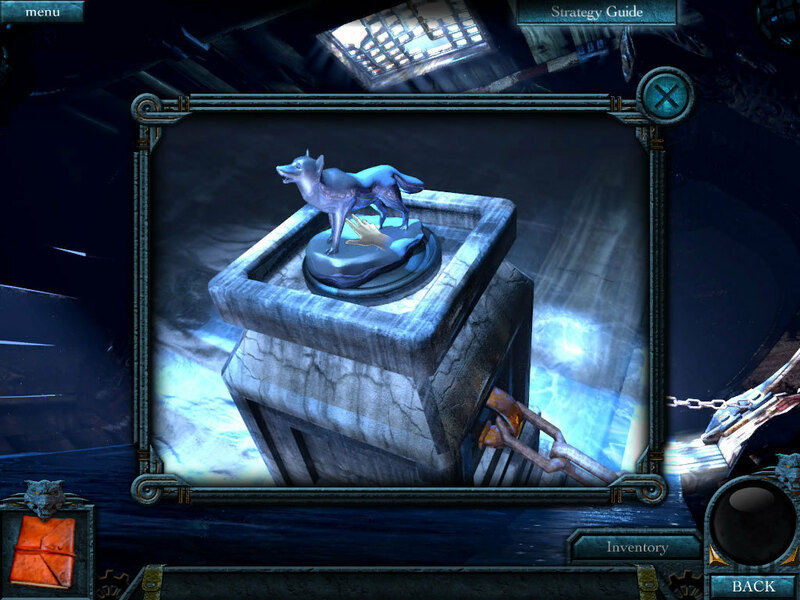 Is The Beast of Lycan Isle CE really the best app in Puzzle category? Will The Beast of Lycan Isle CE work good on macOS 10.13.4? 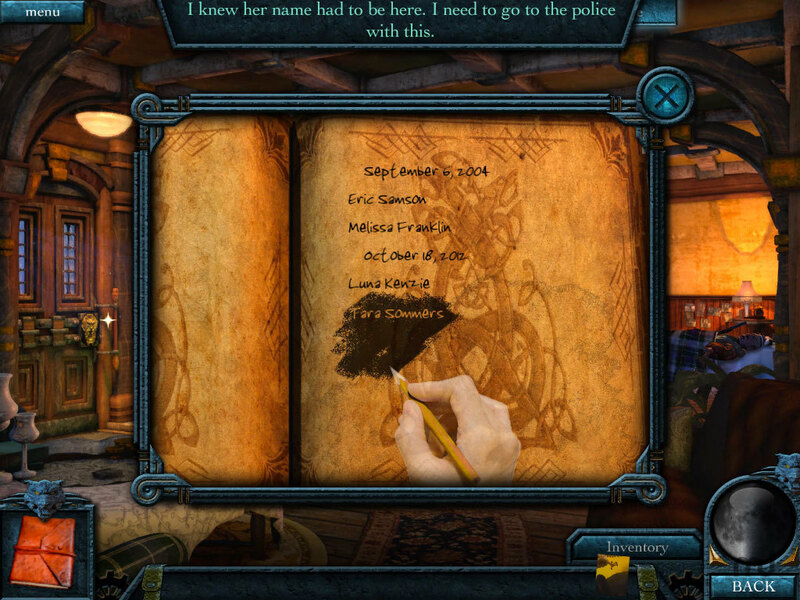 The Beast of Lycan Isle CE ... Luna has been summoned by Tara, her best friend, to an ancient village on a remote island. Tara needs Luna’s expertise on a newly unearthed artifact that might prove the existence of the legendary cult of the Madra Alta or Wolf Man. But when she arrives the locals are acting very strangely, her friend has disappeared, and terrible clues reveal a situation beyond her worst nightmare. She must rely on her fearless wit and trusted allies to find her friend. She must dig deep into the instincts and courage of her own inner animal to defeat the Wolf King himself. The Beast of Lycan Isle CE needs a review. Be the first to review this app and get the discussion started! The Beast of Lycan Isle CE needs a rating. Be the first to rate this app and get the discussion started! Find all the secrets with the Integrated Strategy Guide! 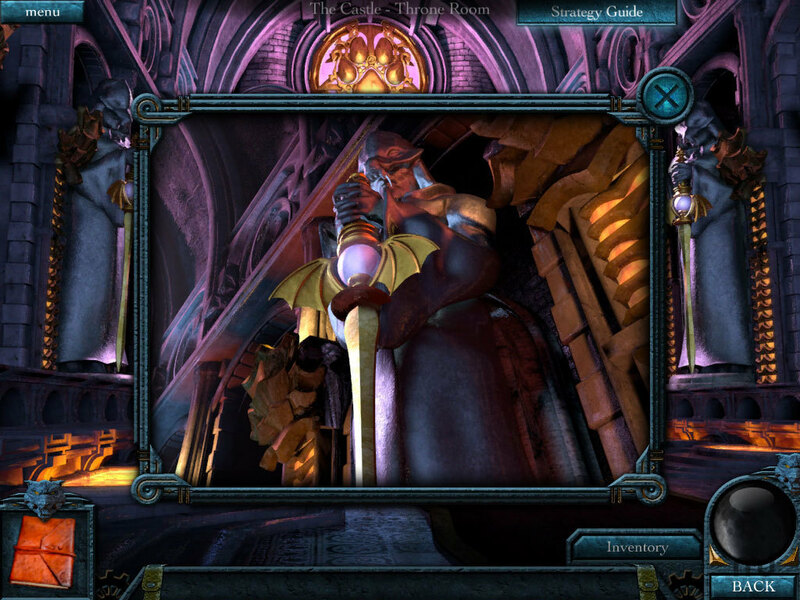 Unlock the mysterious Museum and learn its dire secrets about the Mad Wolf King's past. 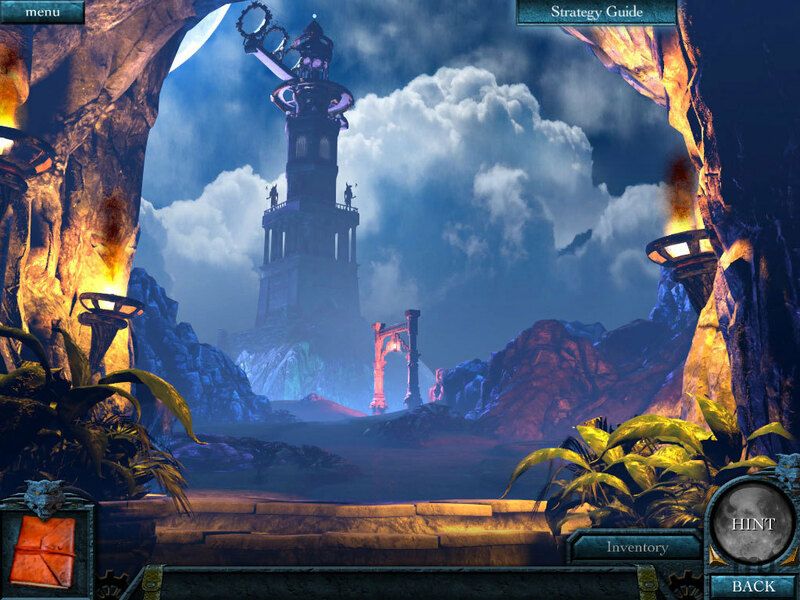 Explore the island and the land of nightmares beyond, crafted by Silverback's award-winning art team. Can you uncover the truth and tame the Wolf King himself?